Project quality management is described so vaguely. 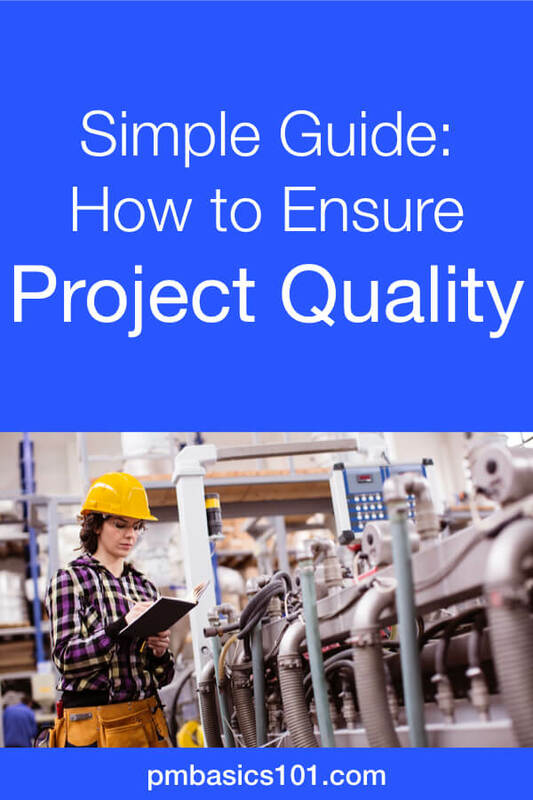 As projects are unique, the approaches to quality management are also different. There are best practices, but they do not give any practical advice. Moreover, there are numerous quality standards which are even more confusing and generalized. To begin with, project quality management you need to understand several crucial concepts. They will help you to get clarity on what you need to do on your project. Read the article, and the next time you get a chance to think about the quality, you will see how you actually structured it. There are three key definitions of quality that are equally important. Quality is the level at which a product, service or result corresponds to the requirements. In other words, the results of a project should be as close to what was asked as possible. However, it doesn’t mean that you should not suggest any improvements to the requirements. It is not a sufficient definition. We can create a product that will correspond to the requirements. But it doesn’t mean it will make the customer happy. 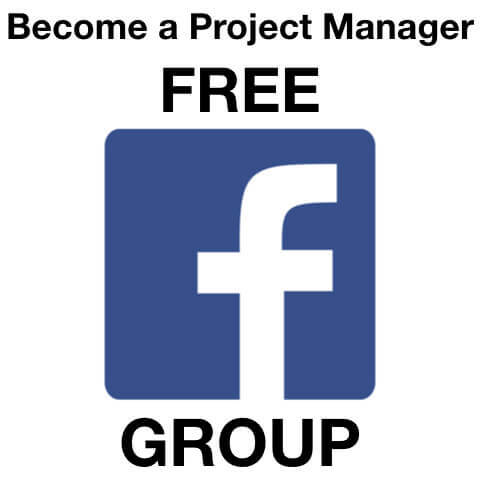 If you are doing project management correctly, you know what your customers want to achieve. What benefits they wish to gain with your project. What business cases they want to win. So, top project managers never follow customer’s requirements to the letter. Such managers don’t wait to get all the requirements to implement them as is. So, a quality product, service or result should always meet customer’s and stakeholder’s expectations. It means that you need to help elaborate the requirements. You need to ensure that they nail down the underlying expectations. The last but not least. There should be no defects in the project’s results. While a defect is a behavior, quality or state of a product that is not expected by the requirements. However, in practice, there is no way you can ensure 100% defect-free product. So, there should be an explicit agreement on what kind of defects you should spend time, money, and efforts in the first place. The good practice here is to define severity levels of a defect. Severity shows how a defect is critical for the outcome of a project. Not every mobile phone you need to design should be an iPhone. Not every building should be a palace. The product can be ugly but functional. It may be cheap but still meet the demands of a market. 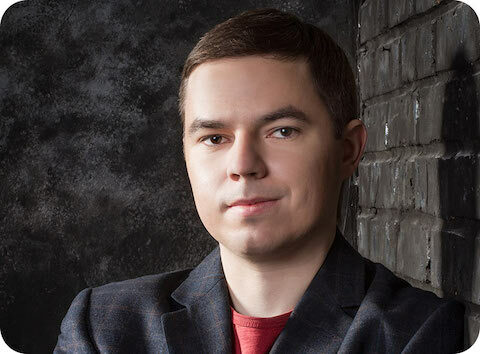 So, there will be results of low-grade but of high quality. And you need to respect this requirement of a grade. Do I Need Total Quality? No, it is too costly. Maybe even impossible. There is some extent to which you need to correspond to the requirements. There should be no critical defects that impact customer expectations. But how do you draw this line? 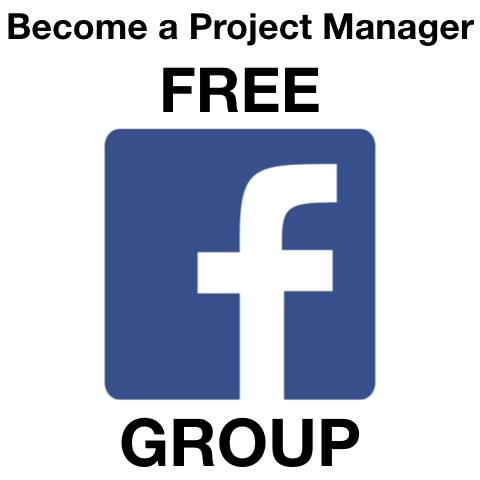 Your customer and sponsor should set it. It is within the constraint of scope, time and budget as always. And how can you help them make the decision? 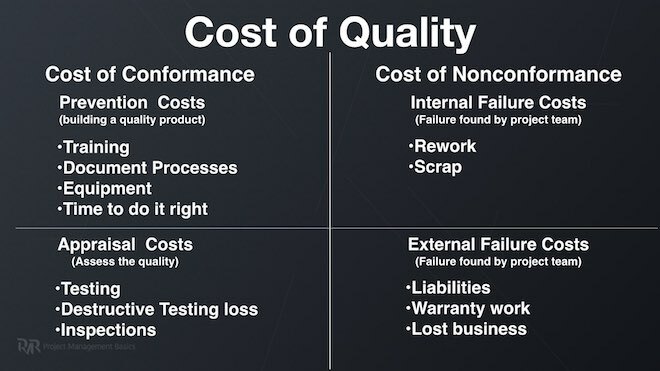 By explaining the Cost Of Quality. How much does it cost to deliver a high-quality result? You know the classic constraints. You know the definition. The best way to ensure quality is to embed quality into the scope of work. In other words, all the work you need to do to meet the requirements should include activities that ensure quality delivery from the first run. Still, there may be some situations when you need to create a raw prototype and polish it later quickly. Your goal is to answer one question. Is it better to prevent defects or find and fix them? For many years already ISO stands for prevention. A crucial concept you should always keep in mind. 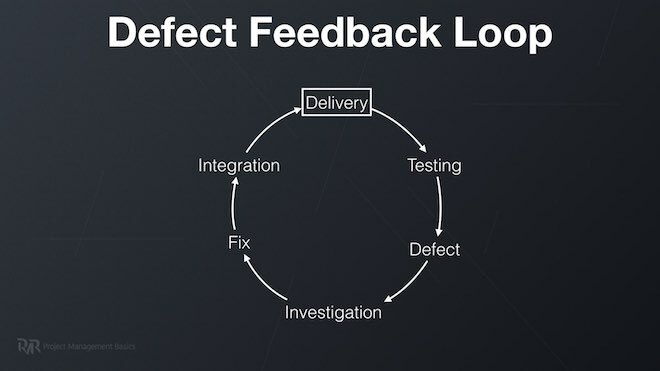 It is a defect feedback loop. In essence, it is the time required to find a defect, fix it, and include into a delivery that stakeholders can test and accept. In some industries, it can be minutes. In some – months. Even if the actual cost of fixing the defect is low, it may severely impact your schedule. If that is your case, put more efforts in preventing the defects. So, that leads us to the two types of activities. It is all the activities aimed and preventing defects in the first place. Also, it is about ensuring that the project team creates quality work packages and deliverables in the process. The results of their work should not require other testing or sampling activities to finish that part of work. It is all the activities aim at proving that the deliverables or product that you created complies with requirements and quality management plan. In essence, it is testing and sampling the results to ensure there are no defects in it. I will stop here today. That will do for the first part on the project quality. Next time we will go into more details of how to implement all of this in practice. So, stay tuned. Here is what I want you to do. Calculate your defect feedback loop and number of steps a defect should pass to get back to the quality control team.